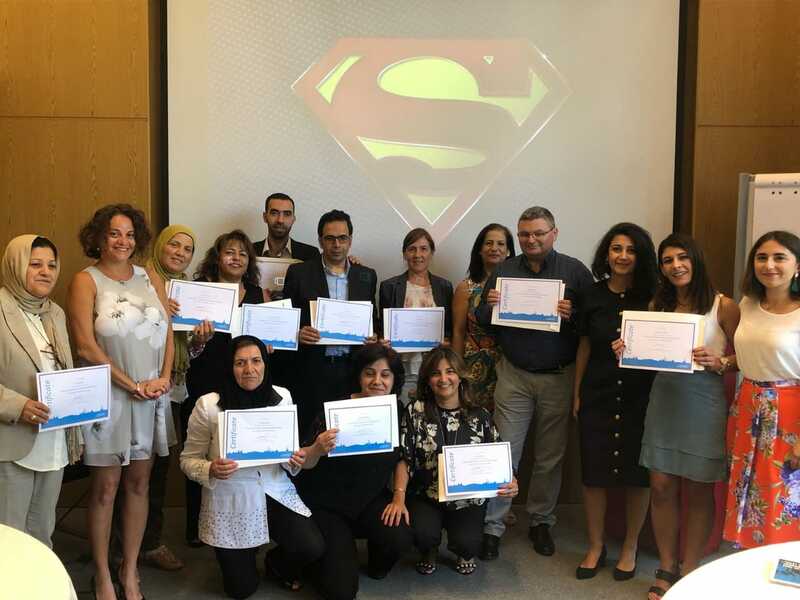 In Beirut, a group of 12 Lebanese civil servants from the Ministry of Social Affairs recently presented their back home action plans to their ministry and to The Hague Academy training team. The training on Leadership and Inclusive Governance was funded by Nuffic. Engaging various stakeholders in the local development process at the municipality level. We wish the participants all the best in their careers and in implementing their plans! This tailor-made training was part of the Capacity Development Programme – Lebanon managed by Nuffic and funded by the Dutch ministry of Foreign affairs. Learn more about tailor-made training opportunities from The Hague Academy for Local Governance.